I have recently see some really great footage from South America on the new season of Anthony Bourdain’s travel/food show. This is Uruguay. I love food but even more i love seeing places I probably will have to miss this lifetime. Nice planter! Uruguay has plenty of wide open spaces and very few people. It appealed to the my craving for quiet and solitude. And they have beach for days. These photos are from a blog site called What a Relief at Travel Blog. This is another thing I love about TV and the internets. Virtual travel. It is a blessing for the monetarily less-endowed. As you can see, like Cuba, they have plenty of beautiful classic American cars. From what I was able to see on the Bourdain show there are alot of pink buildings which is always a pleasant thing. So now it’s like, when I find some money, will I move to Bernal Heights or Uruguay? Decisions, decisions. The Bourdain show from Colombia wasn’t bad either. These two photos are from Cartagena and also from Travel Blog. There is something so right about the way these buildings are painted. Like I’ve recently said, I grew up a mile from Disneyland where I got to see the high art of fantasy environments. When I see the grace of these places in South America I just wonder how most Americans went so wrong when it comes to design. You can see these colors in Bernal Height and some other other neighborhoods in San Francisco. They are NOT garish. These are colors found in nature, so why be afraid of color, home owners? Check out Purple Houses for some cool bold homes. This girl makes her own way. Traveling is something I have always craved. There are things in the world that I would love to see up close and personal. Stunning in pictures and on film but I imagine standing within or before one would be a transcendent experience. For that I would have to get to Barcelona. I know there are ways to finagle these things. See the Gaudi Pool at Flicker. 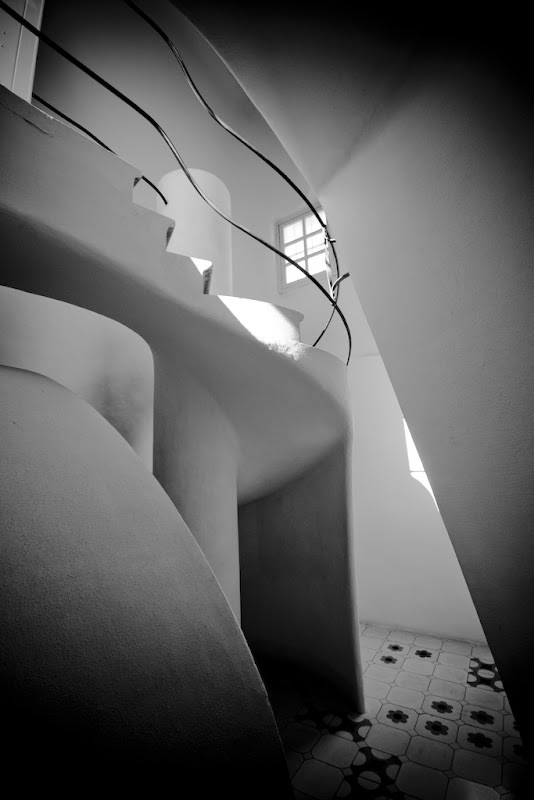 In the late 1800s and early 1900s artists were inspired by forms they saw in nature, the curves the organic structures. That movement is known as Art Nouveau. Crafts people made some beautiful things but Gaudi was audacious in the scale of things he constructed. Here is an archway in Parc Guell. These things excite me in the same way that Eucalyptus trees manage to do. their beauty and grace make me swoon. I really wonder what would happen if one lived within one of these buildings. Thes last two pix are from this photography site. After seeing these things for the first time, in my first modern art class, I was stunned. I wondered why, from that moment on, all buildings weren’t made this way. This level of beauty must have a deep and positive effect on the human psyche. Don’t we deserve to live in such environments? Shouldn’t everyone have access to intense natural beauty? No more square boxes. round out those edges, mofo and give me cream! 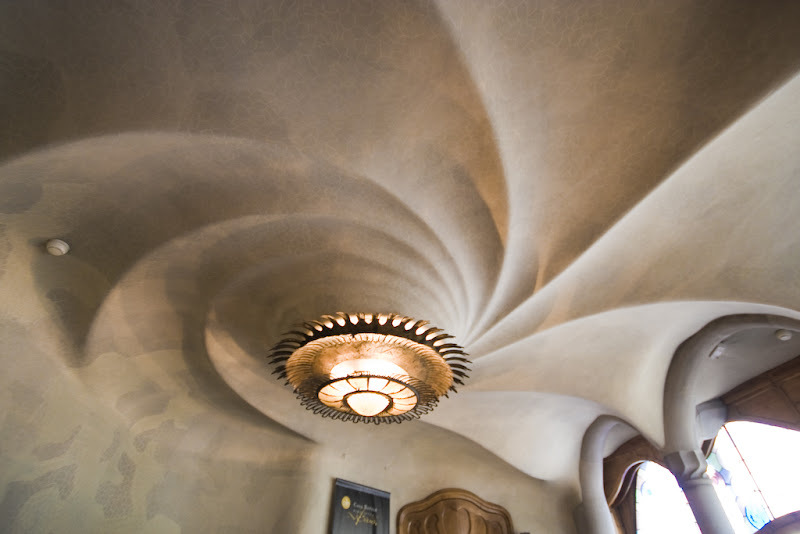 I purchased a double volume set of books on Gaudi this year. 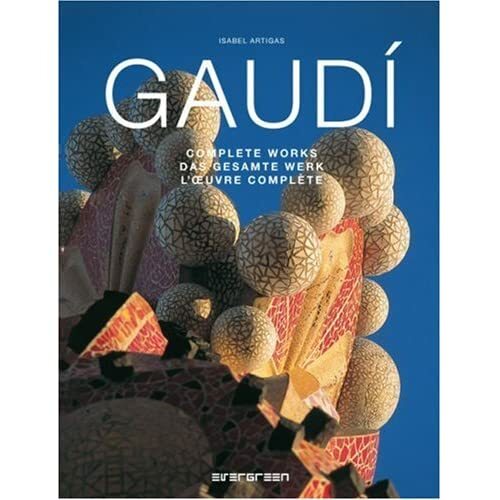 Gaudi: Complete Work by Isabel Artigas. It’s only $25 now at Amazon and well worth the money. This entry was posted on July 31, 2008 at 9:21 am and is filed under Art, dreams, nature, socialization with tags Art Nouveau, Bernal Heights, Cartegena, Colombia, Gaudi, Uruguay. You can follow any responses to this entry through the RSS 2.0 feed. You can leave a response, or trackback from your own site. 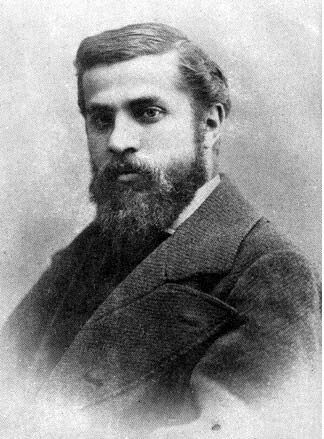 I think Gaudi is a really good designer. Can you please put up more beautiful pictures? Than k you! Nice blog, but I want to make a correction,because it’s Cartagena not Cartegena . Thank you, Jelliza. I need a proof reader. oops, Jelizza. I did it again. I saw from Dashboard that you’d popped over to my page so thought i’d pop over to yours! Glad I did, I love the photography! I recognised Cartagena as I’ve been there..it really is as gorgeous as it seems in those photos! If Jim Morrison had gone into architecture instead of singing, this would’ve been the result. If he’d ever seen these, I think he would’ve wept for joy or at least did one of his twirly dances in appreciation.